Sure, you love your mom. But could you go into business with her? 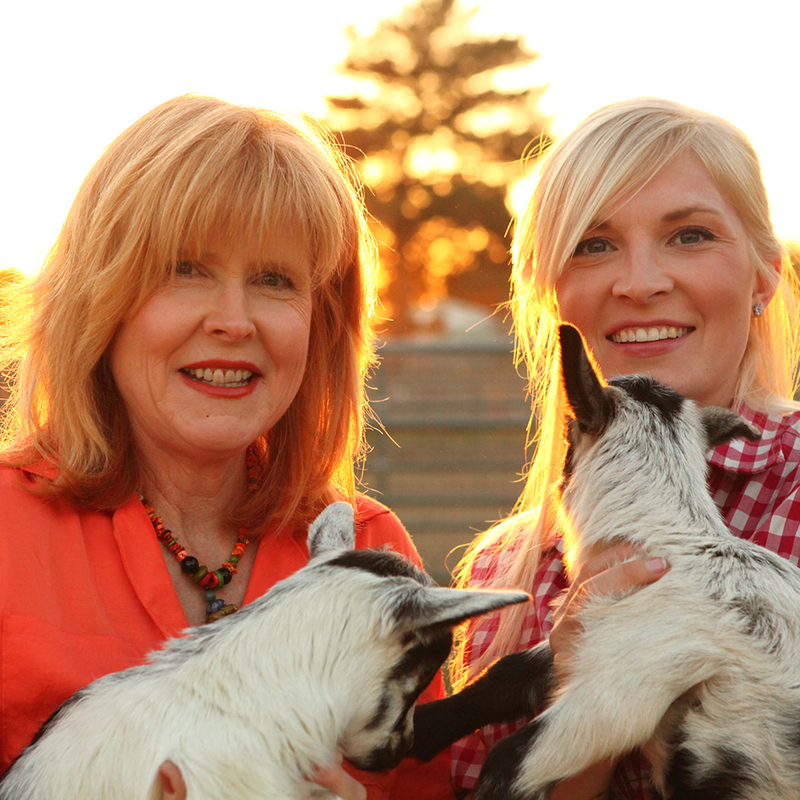 The mother-daughter team of Donna and Lauren Johanson have turned their family goat farm into a cosmetics business based on products made with all-natural ingredients and goat milk. I wondered what it’s like to turn a fun hobby into a high-end business that distributes to more than 100 stores around the country. They have 45 SKUs and counting; we learn about the art of mixing scents, naming products, and developing new ideas without losing focus. I was also curious to hear more about their partnership with Lionsgate to make a branded “POPI” soap line for the TV show Orange is the New Black. And, we hear their secrets for building a family business – without driving each other crazy. 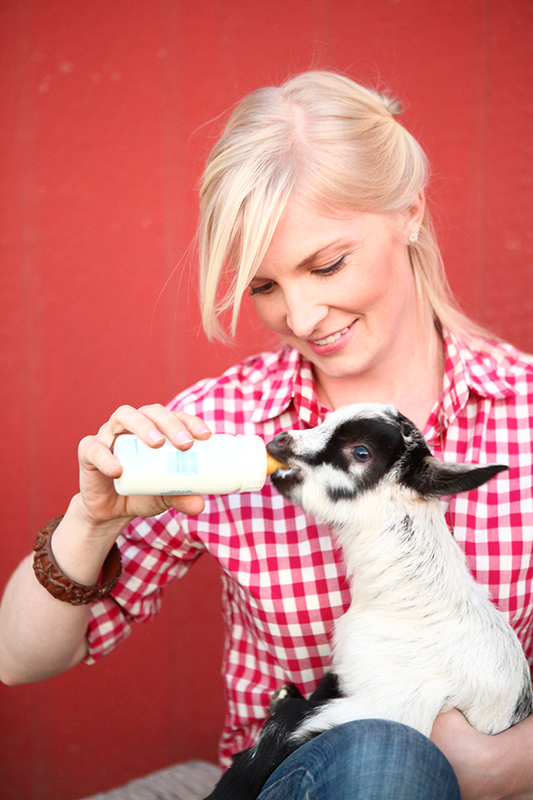 Chivas Skin Care is a boutique skin care company specializing in handcrafted bar soaps made with fresh goat milk. 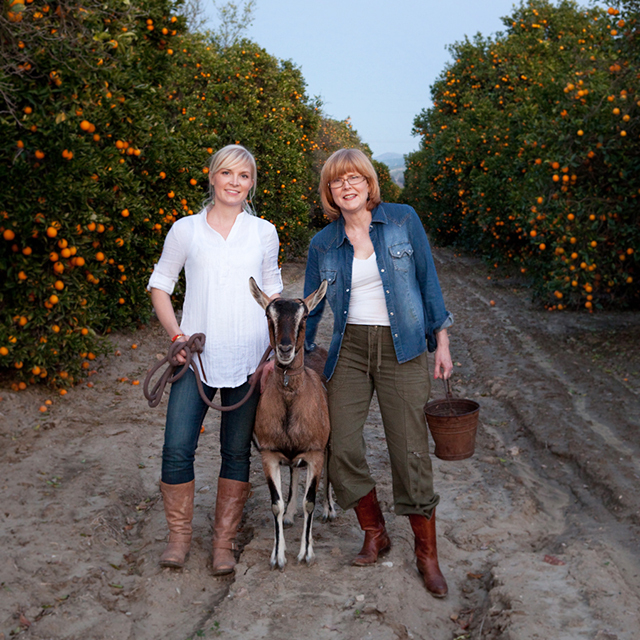 Owned by mother and daughter partners, Donna Johanson and Lauren Johanson Jones, Chivas Skin Care prides itself on using high-quality, natural ingredients such as pure essential oils, fair trade shea butter, and, most importantly, fresh goat milk from the Johanson’s family goat farm located just north of Los Angeles. 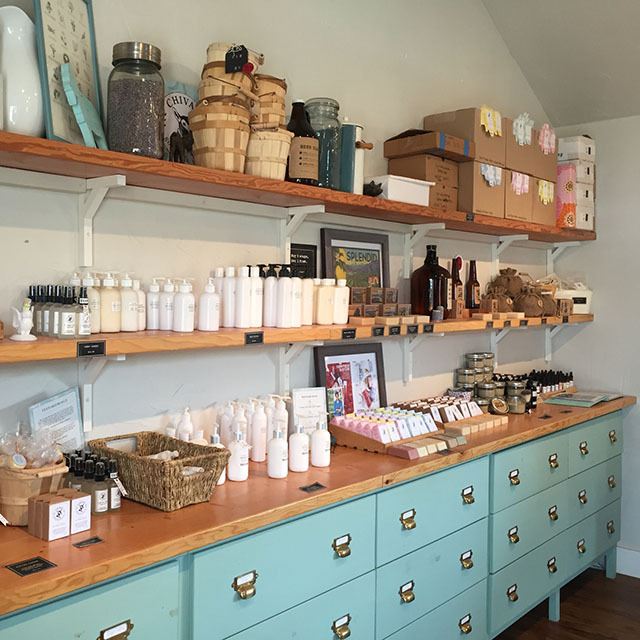 In addition to bar soaps, Chivas Skin Care offers a full skincare line including facial moisturizers, eye creams, and lip balms, as well as body products such as goat milk lotions. All products are available at www.chivasskincare.com and in over 80 stores nationwide. 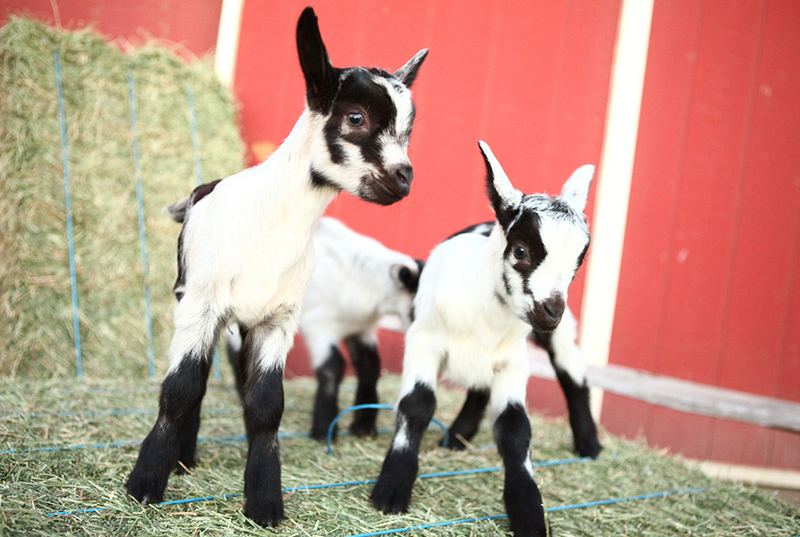 The Johanson family also opens their small farm to the public for school tours, DIY workshops, and special events. Donna was born in Brooklyn, NY and while she was an animal lover, she had little access to open space. When she married and moved to a 1907 estate in northern New Jersey, she and her husband started raising sheep…and their four children. When they later moved to Southern California, the Johanson’s took a break from animal husbandry and instead started growing avocados, lemons, and tangerines. 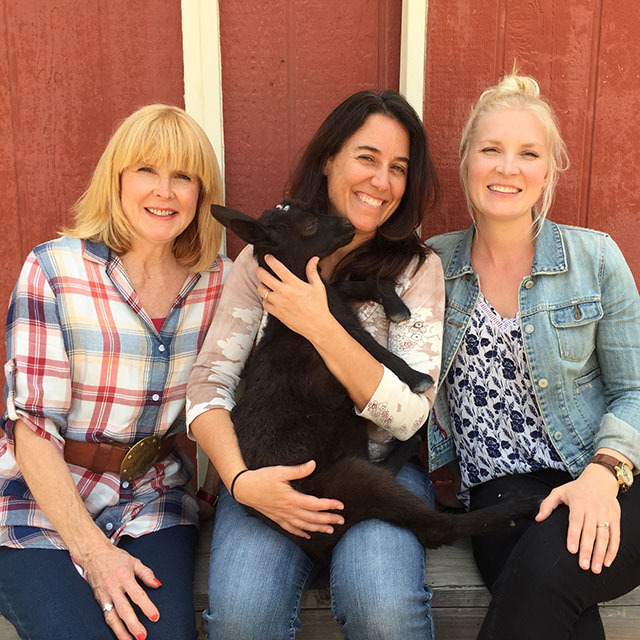 But when Donna learned about the benefits of drinking raw goat milk for her family, she bought two French Alpine goats, a spontaneous decision that unknowingly changed the course of her family’s life. 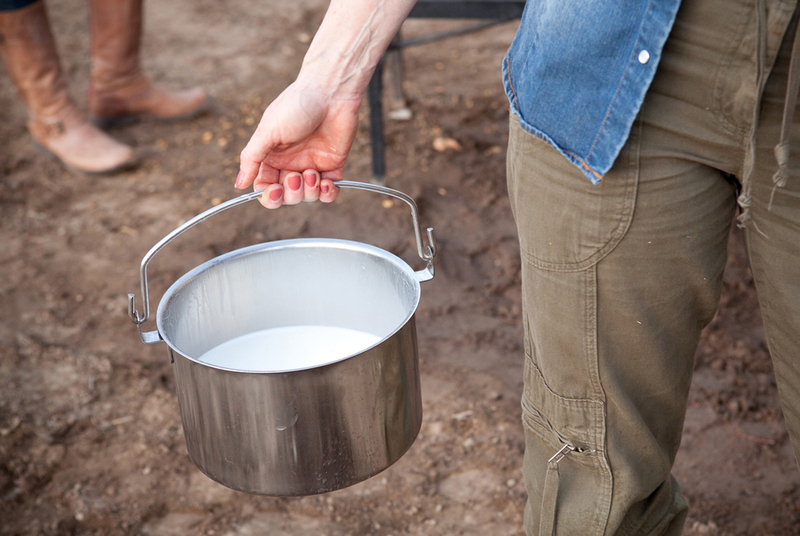 Hand-milking her goats, she received about 2 gallons of fresh goat milk per day. 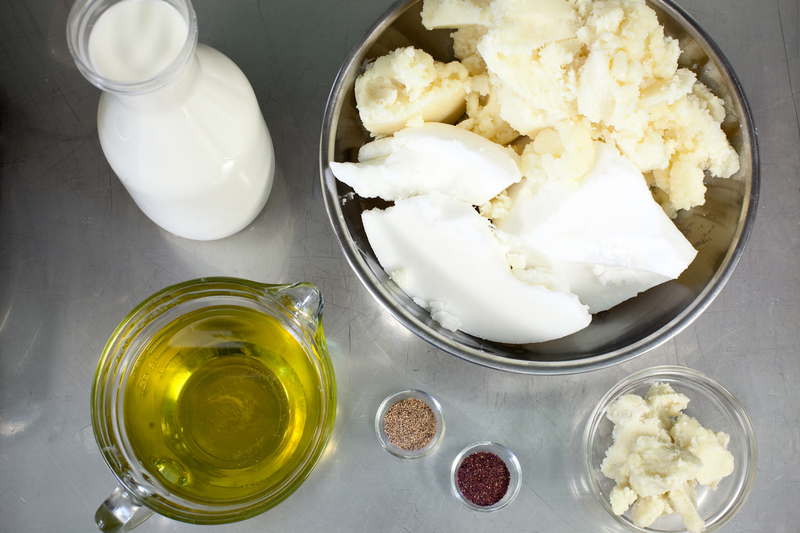 Unable to drink such quantities, she learned to make cheese, yogurts, and ice creams. 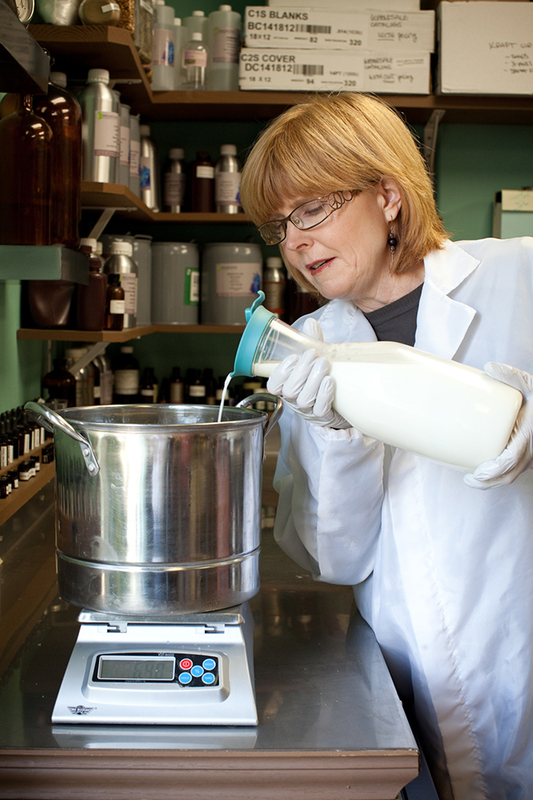 A friend mentioned in passing the benefits of goat milk for the skin, so Donna did more research and taught herself how to make goat milk soap. She made the first batch with her then living mother in the family’s home kitchen. Samples of the new DIY project were sent to Donna’s daughter, Lauren, at college. Lauren and everyone else loved the soaps and insisted that Donna make more. 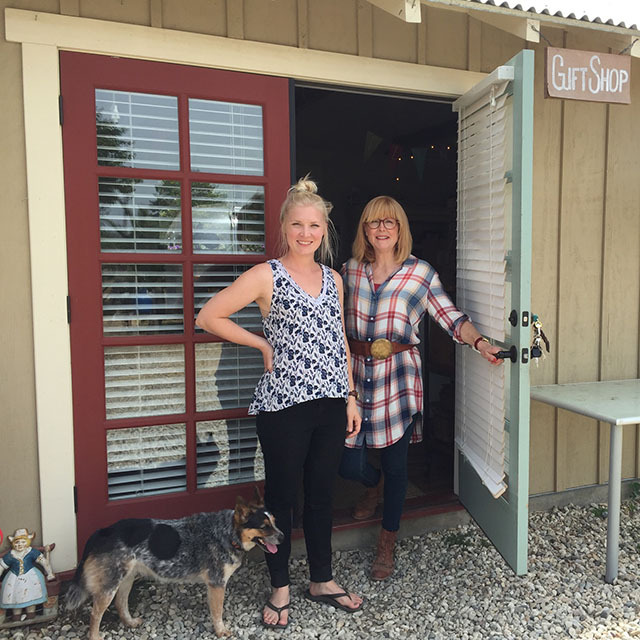 Her one-time craft project turned into a full-fledged hobby business as she started selling at her kids’ school craft fairs and local farmers markets. 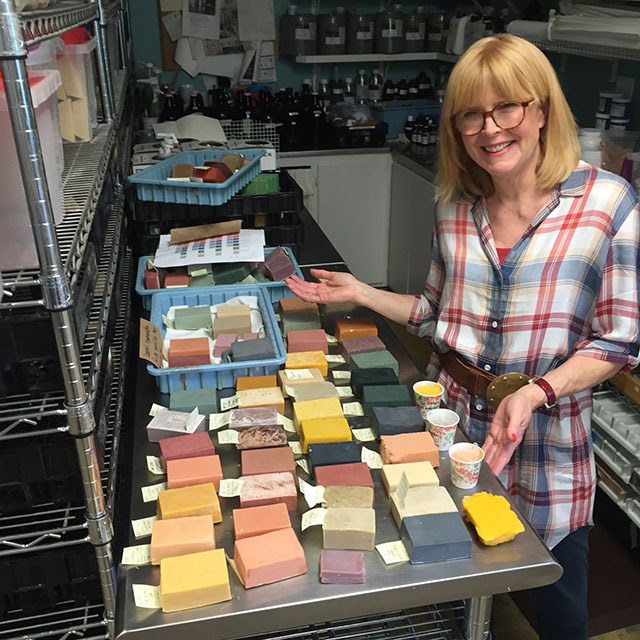 When Lauren returned from her post-college overseas travel, she enjoyed experimenting with her Mom, mixing soap scents and colors. 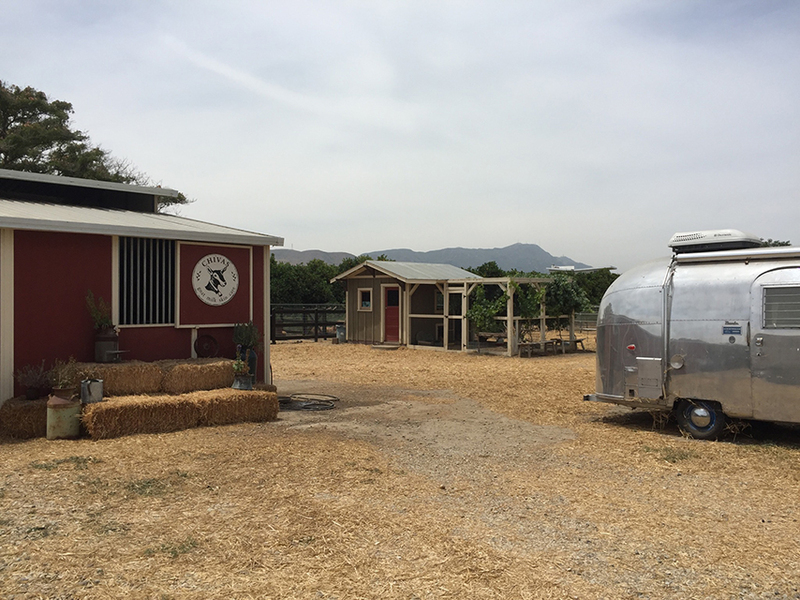 They quickly grew soap production from their home kitchen to the garage and eventually to a new farm in Fillmore, California. 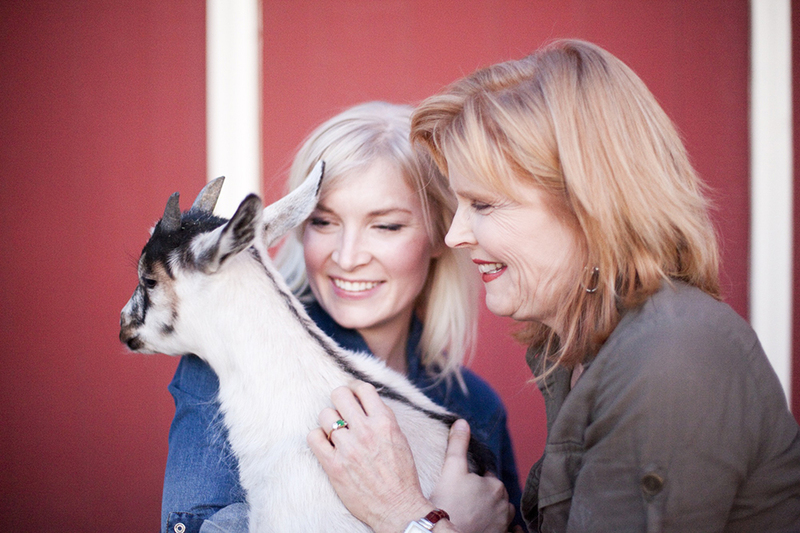 Today, Donna is the master soap-maker and goat caregiver; Lauren is the head-designer (whether it be of scents or packaging).